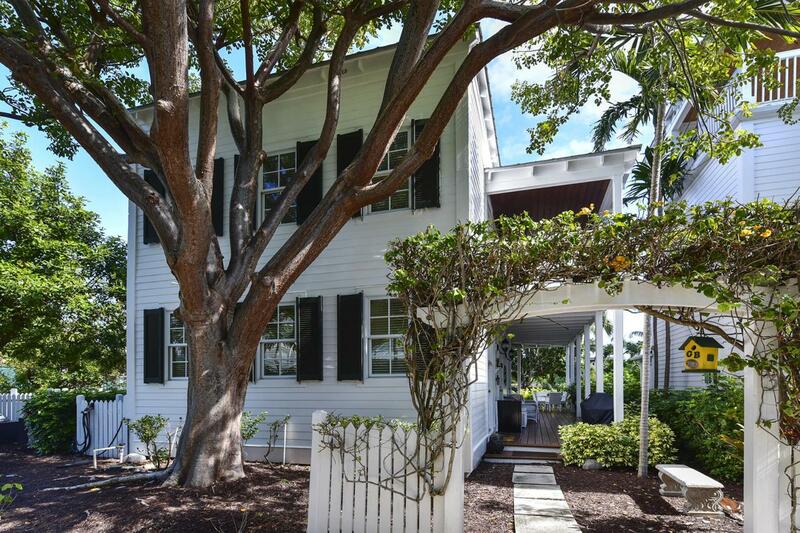 Beautiful Custom 2 Bedroom, 2 1/2 bath Overlook home is now available on prestigious Sunset Key Island. This lush center section of the island is just a one minute walk to the Crescent Beach. Relax on your wrap around porches, watch the sunset over the water from your third story open air covered observation deck, or lounge around in the extensive pool area. Sunset Key Island is literally minutes from Historic Downtown Key West by the convenient Sunset Key Island ferry. Have all the fun and excitement you can stand in Key West, then hop in the boat, for a three minute ride to your quiet and peaceful island paradise. Unlimited parking is available in the covered parking garage on the Key West side.